I am happy to announce that I am able to post again on this blog AND that I posted all three new patterns to the patterns page. 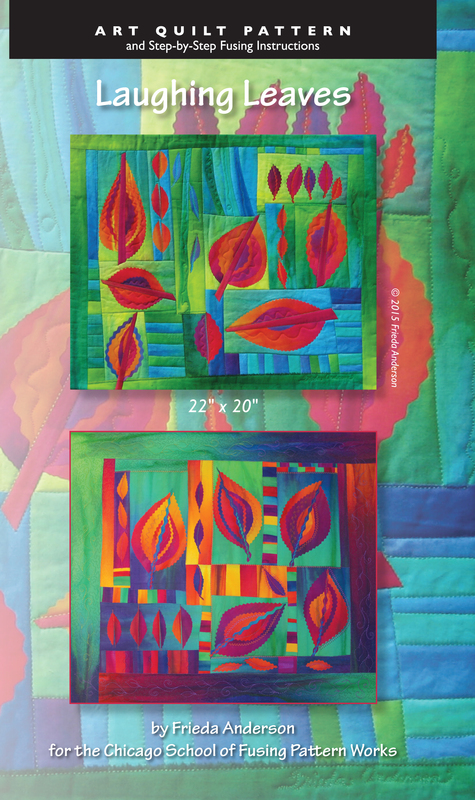 Laughing Leaves is a design I have been teaching for a long time and now it is a pattern with two different versions of the pattern in one package. 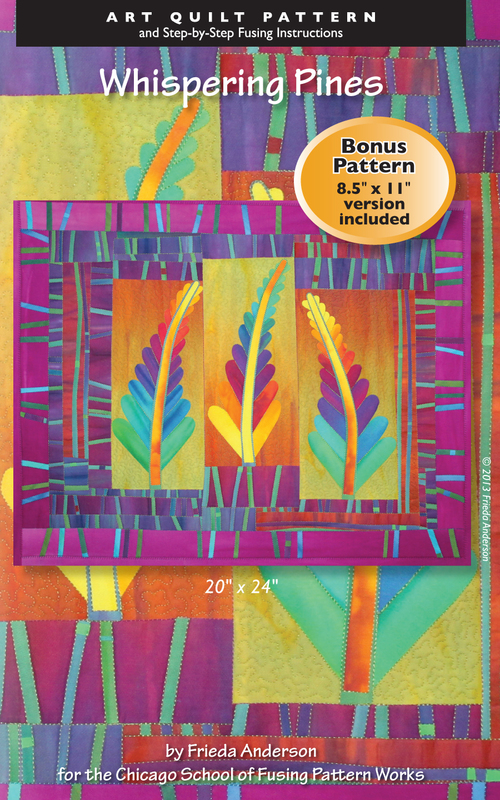 This is a fun and easy collage quilt to make. 22″ x 20″. Whispering Pines is also a design I have been making for many years that I finally put into a pattern. It too is a collage style quilt with dramatic effects. And finally Seaside Village. This is a little quilt I made when I visited Bergen Norway. The old town down by the wharf has these fabulous mutli-colored old buildings. I think designed and used for the selling of dried cod! Anyway it makes a charming little wall quilt.